Here are some FREE books to make it even better! Remember these are FREE at the time of posting, but these prices may change at any moment! 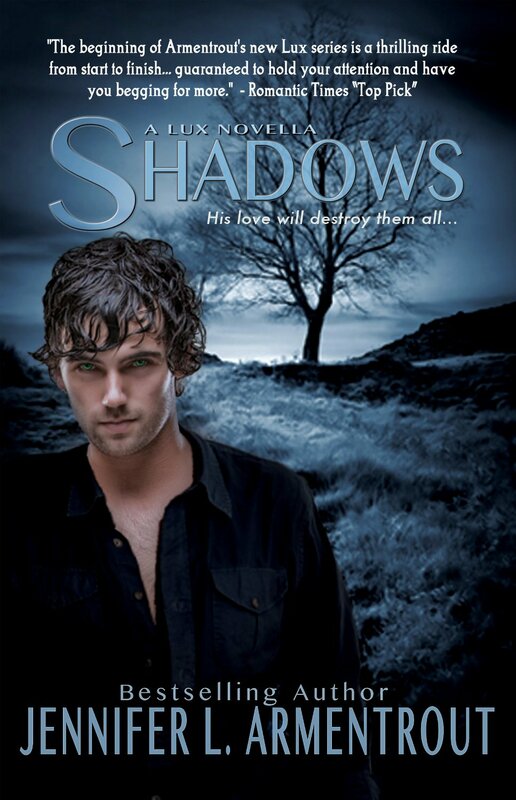 If you like them, head over to Amazon and Goodreads and leave an honest review!! “Wha…what…hap… happened t…to me?” She stuttered and slurred, but her words could be understood. Her eyes were still glassy as she slowly turned her head to look at me. “I f-feel cold,” she muttered slowly as if she had not heard me. Sluggishly and with difficulty, she raised herself at the waist. She looked down at her bloody body surveying the damage. Until this point, I had not noticed that her right shoulder looked as if a bite had torn away a chunk of the flesh and her left cheek had four parallel deep scratches as if fingernails had ripped down the side of her face. I couldn’t see other wounds, but blood covered most of her light green uniform making it look black. I was standing a few feet from her, but somehow she managed to twist around a reach my leg. 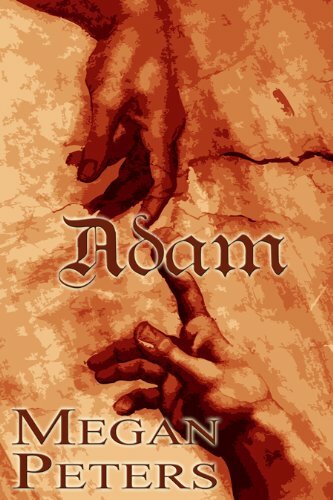 I felt her hand grab hard into the skin of my calf. “No, s-s-stay here,” she hissed as I yanked my leg free and backed away. “You need a doctor!” I cried out as I spun around to leave. When I reached the doorway, I looked back at her. She was still struggling to stand even as she slid her body toward me. A trail of smeared blood stayed on the white tile floor behind her. “Stay,” she hissed again, but I was already out the door. Imagine a world in which nothing is as it should be. Those whom we love do not recognize us. The basic laws of society no longer apply. And the dead do not remain still. That is the world in which reporter Kevin Turner finds himself. Now finding out the facts of the story do not matter as much as finding a way to stay alive. The zombies are here and nothing will ever be the same again. 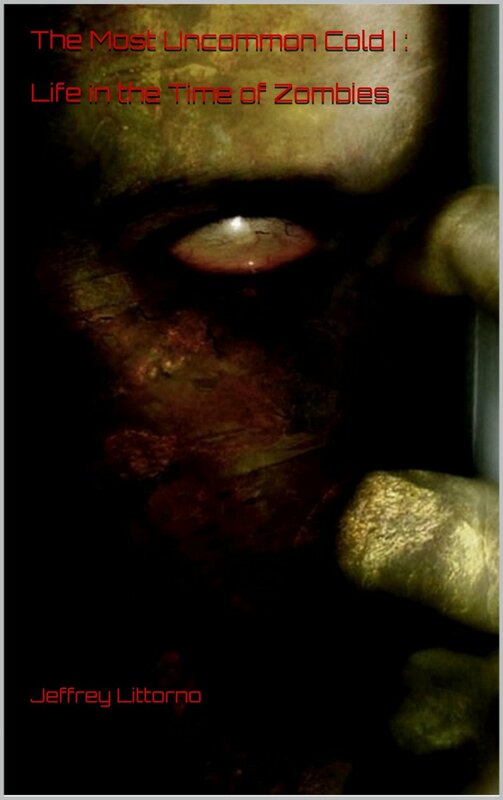 At the end of Mary Shelley's horror novel, Frankenstein, the monster disappears from Robert Walton's ship, supposedly never to be seen again. But what if that wasn't the case? Mary Beecham, desperate to be near the young Captain, makes a huge error when she decides to stowaway on Robert Walton's ship. When she hears the story from Victor Frankenstein, and the horrible creature that the young scientist created, she leans out one of the ship's windows in order to get a peek at the monster, when an unfortunate event occurs that causes her to plummet from this ship onto the frozen ice below. Certain she will perish in the frigid tundra, Mary loses all hope of survival, until she is rescued by the horrible creature whose looks repulse her even while his unexpected kindness wins her friendship. What will happen when they try to find her a way back to civilization? Must they part forever? And can the grace of a single kind heart renew a hope that even Satan can earn God's forgiveness? Nothing ever happens in Norway. But at least Ellie knows what to expect when she visits her grandmother: a tranquil fishing village and long, slow summer days. And maybe she'll finally get out from under the shadow of her way-too-perfect big brother, Graham, while she's there. What Ellie doesn't anticipate is Graham's infuriating best friend, Tuck, tagging along for the trip. Nor did she imagine boys going missing amid rumors of impossible kidnappings. 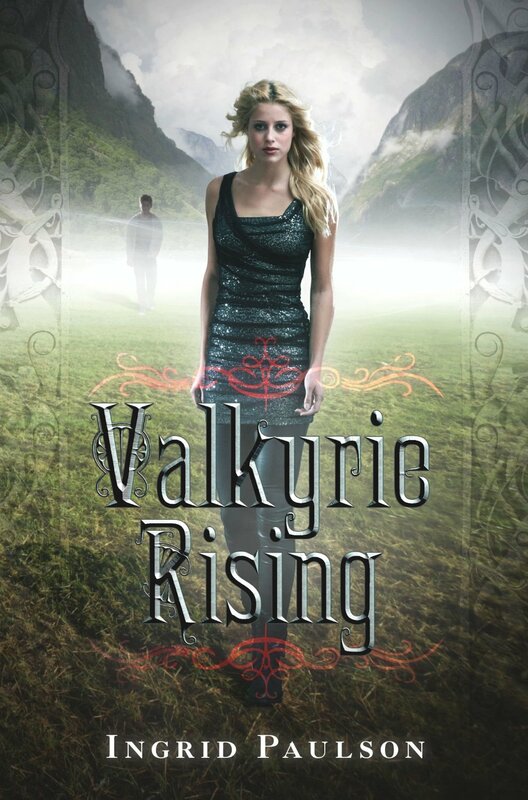 Least of all does she expect that something powerful and ancient will awaken in her and that strange whispers will urge Ellie to claim her place among mythological warriors. Instead of peace and quiet, suddenly there's a lot for a girl from L.A. to handle on a summer sojourn in Norway! And when Graham vanishes, it's up to Ellie—and the ever-sarcastic, if undeniably alluring, Tuck—to uncover the truth about all the disappearances and thwart the nefarious plan behind them. Deadly legends, hidden identities, and tentative romance swirl together in one girl's unexpectedly epic coming-of-age. 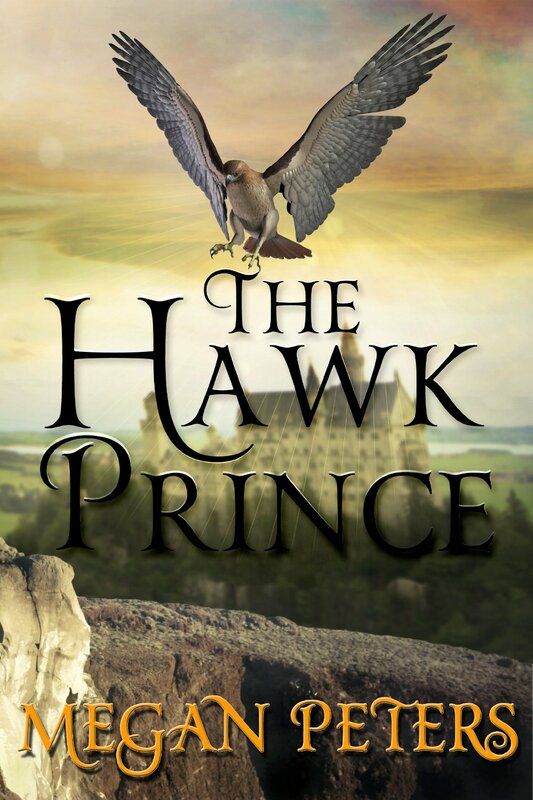 Written in the style of an old Grimm fairytale, The Hawk Prince follows Seraphim Fletcher, a young maiden who lives with her father in the woods,as she discovers an amazing palace in the woods. With her discovery, she learns that the prince of the castle has been transformed into a hawk by an evil sorcerer and his place has been stolen by an evil Duke! Alongside the Prince's most trusted man, Seraphim must discover the secret behind the spell before it becomes permanent!